Ever since Amazon bought Twitch, they’ve been doing their best to integrate the popular streaming service with their primary platform. A good bit of these efforts have gone into Twitch Prime — a service automatically provided to anyone who subscribes to Amazon Prime that offers sweet benefits to Twitch users. So, it should probably come as no surprise to everyone that Amazon has decided to add even more benefits to the service — which already includes a free stream sub and cosmetic items for various games — by offering a PlayStation Plus-style benefit. 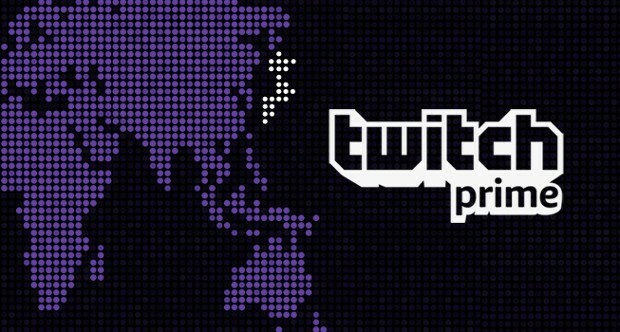 Now Twitch Prime subscribers will be offered five free games every month, to download and keep forever. The five games for the first active month of this service have already been announced, and includes: Superhot, Oxenfree, Shadow Tactics: Blades of the Samurai, Mr. Shifty, and Candlekeep: Tomb of Annihilation. Of course, the quality of the games will vary, and some months will likely be duds compared to others. But you can’t really argue with free stuff. except you have to pay for Amazon Prime first to get Twitch Prime.